I’ve been getting a lot of questions from average home owners about killing winter weeds in their lawns. 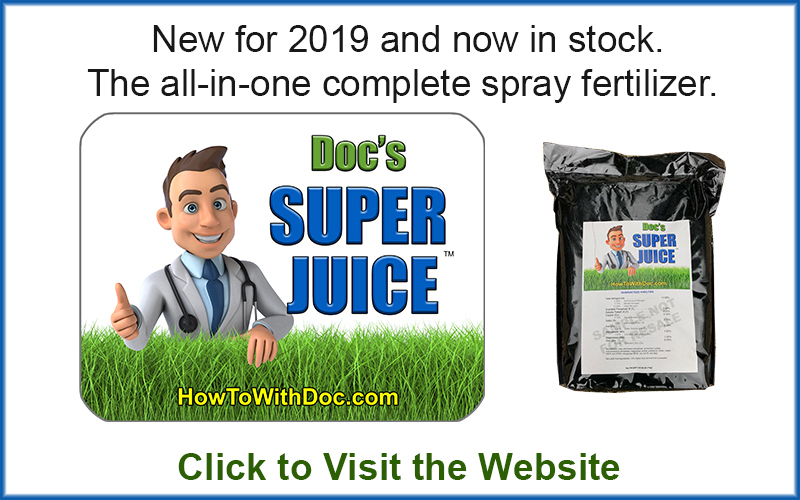 Let’s face it, just about all of us have some winter lawn weeds that have grown during the cold periods and from warm fronts that come through. One day it’s 20 degrees and the next it’s 68 degrees. 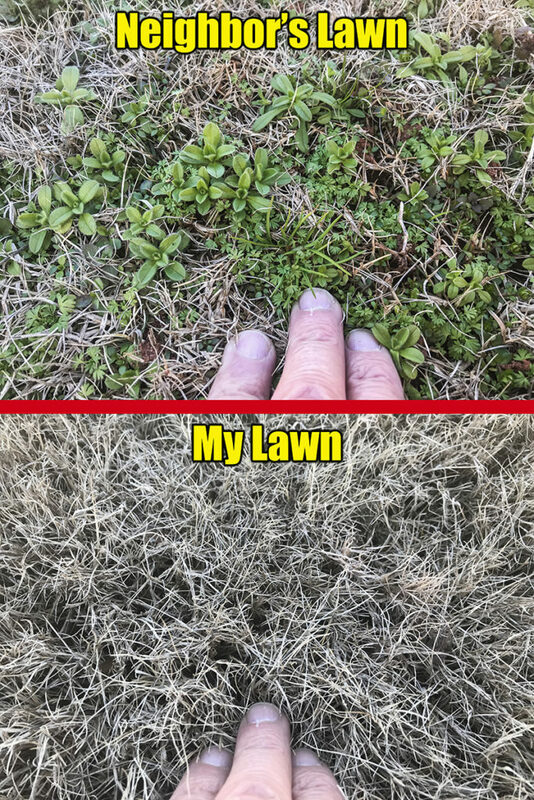 You’re bound to have some winter lawn weeds. This is a TOTALLY different process and mindset from putting down→ Pre-Emergents which we talked about in→ THIS DETAILED ARTICLE. 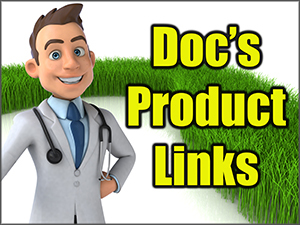 There we walk you through the process for STOPPING weeds and crabgrass of the next few months. 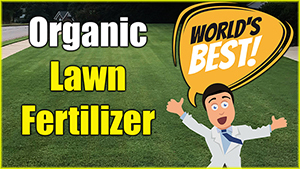 This article / video is about killing weeds that are CURRENTLY PRESENT in your lawn. Luckily I followed my own advice and really have no weeds to speak of. Not so true with my neighbors. Picture below. 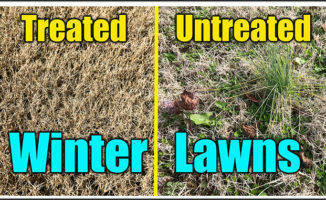 This is a good time of the year to kill weeds because your Bermuda lawn, and other lawns, are fairly dormant right now. There is a lower risk of hurting your lawn. It’s best to apply these products when you’re going to have slightly higher temps and no rain for 2-4 days. If it’s really cold out often the weeds won’t TAKE UP / absorb the killing agents. So waiting for a little increase in temps is good. If you don’t have WIDE SPREAD weed problems, then spot treat with a tank sprayer. 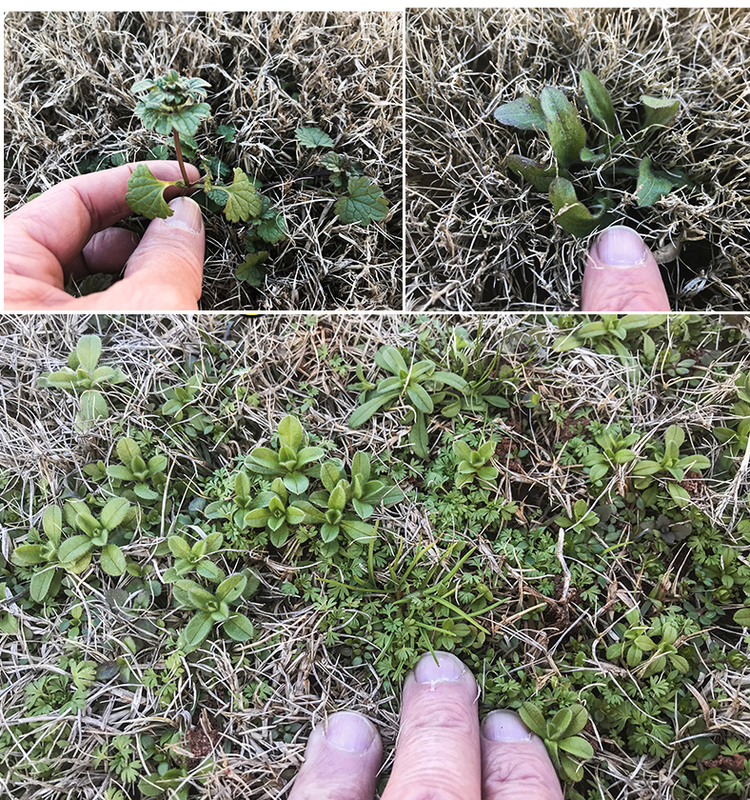 There are two main types of winter weeds. One being the more broad leaf variety and then Poa Annua. We’ll deal with both. Poa Annua can be treat with→ IMAGE spray. It has SOME foliar impact but really needs to work into the roots. So water in a little bit. 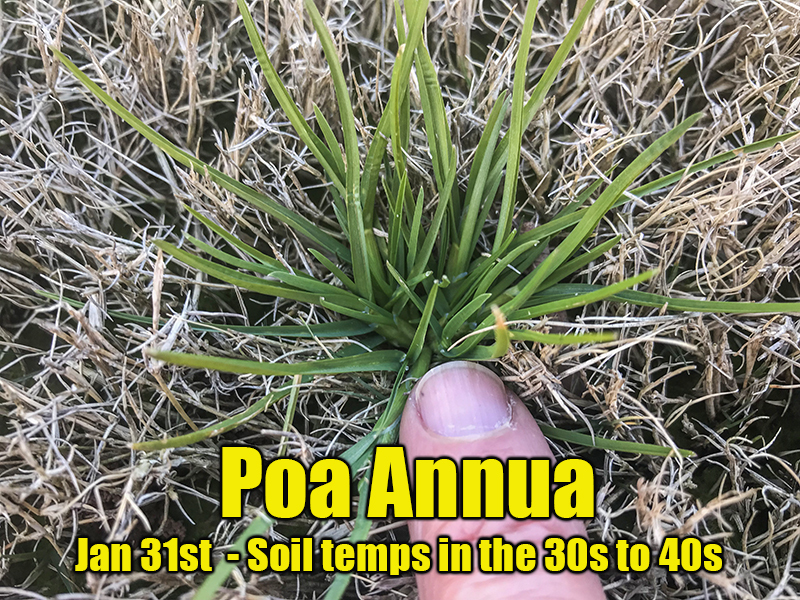 It generally takes about 2 weeks and you’ll see the poa annua starting to weaken in color and turning yellow. After 3-4 weeks it should be almost all yellow and dying. ← Click for pricing and ordering. Half the lawns in my neighborhood are infested with winter weeds. Two of those lawns I’ll be taking over soon and the product I will use is below. Great stuff. 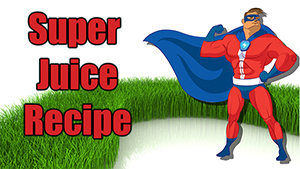 Just make sure you order via Amazon NOW… it is hard to find the 32 oz concentrate and if you order today, it will be at your house in 2-3 days. Below is the listed weeds it kills.